Are you looking for a presentation evening venue Bradford to present to colleagues or even host a mini awards night? 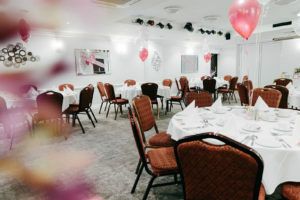 We’re a great choice as a leading venue in Bradford. 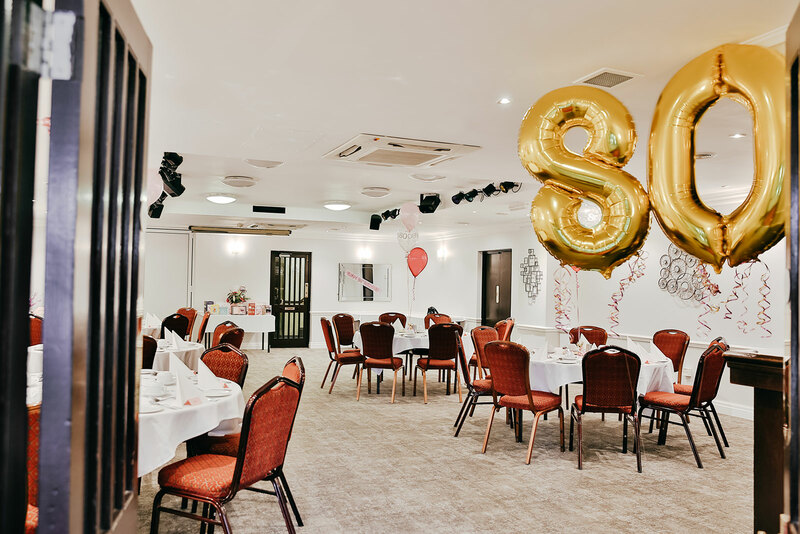 With 3 function rooms available for the occasion and a range of food and drink options available to you, The Guidepost Hotel will make take care of everything from start to finish. Packages are also available which include DJ with disco, room hire & a free overnight stay at the Hotel. 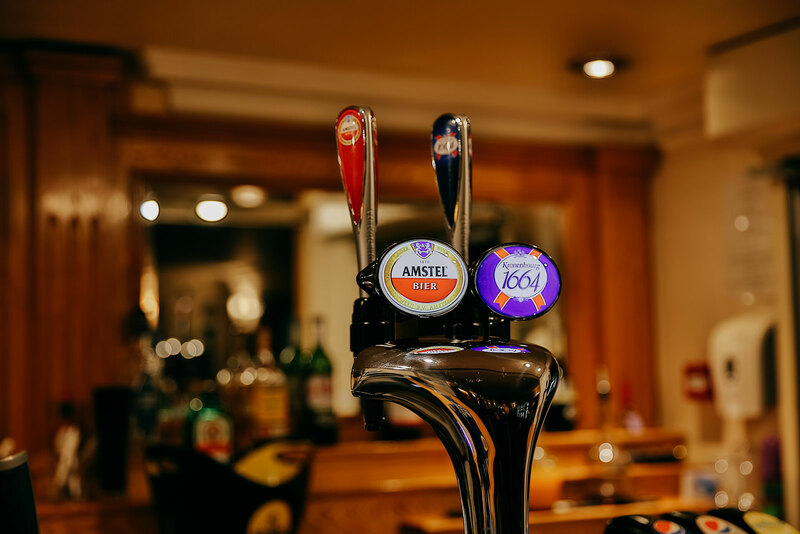 Look no further than the Best Western Bradford Guide Post Hotel, the best venue in Bradford, catering for all your wants and needs. 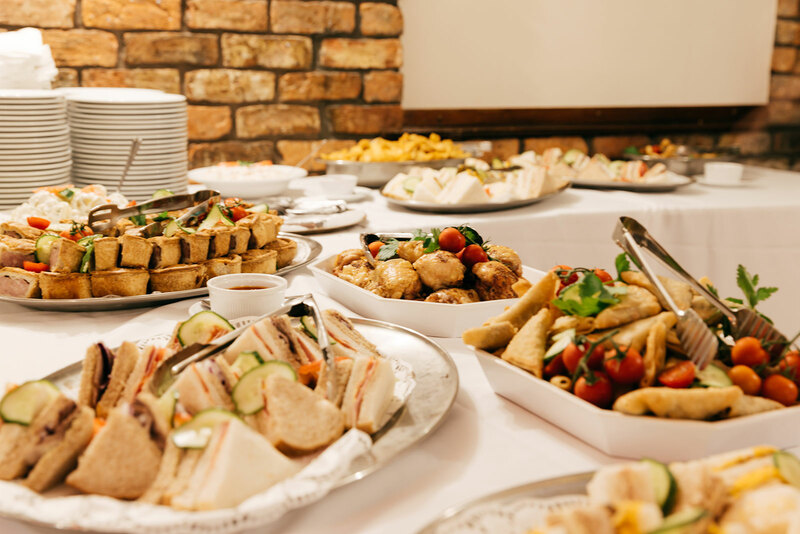 We recognise that bringing together such a large event for a company, organisation or even just a private celebration can be very daunting, from the cost right up to choosing the entertainment. With this in mind, our knowledgeable Sales Team is on hand to help you with the all-important details. Discounted accommodation rates are available for you and any guests that would like to stay overnight, as well as larger suites that boast a more luxurious experience. For the best room rates, latest availability and discounts call 01274 607866. Ranked #12 of 27 hotels in Bradford.